Moving to Australia or any other international destination isn’t easy. This process requires a lot of planning, careful execution, and knowledge of regulations. That’s why it’s important to hire experienced professionals for this task. 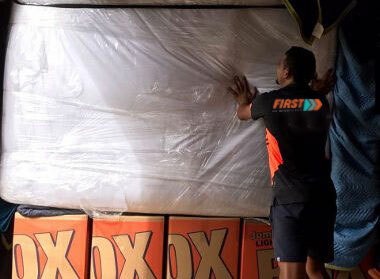 At First Removalists, we have handled several relocations to Australia so we know this process well. 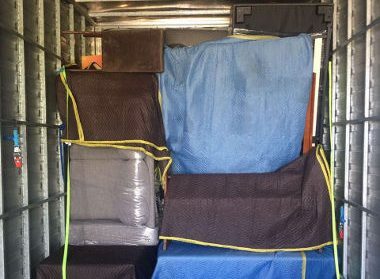 Our team will offer the best solutions and make sure your possessions reach their destination undamaged. Planning is one of the most important aspects of a stress-free, low-cost moving to Australia process. Our team has handled several such relocations so they know how to create a customised plan based on your destination in Australia, shipment size, time of year, and other influencing factors. Experts will also take all personal requirements into consideration to ensure you have a great experience with us. As experienced UAE to Australia professional movers, we make sure our plans are detailed and account for possible problems or delays. Our experts collect all required information like size and weight of the shipment, hazardous material, fragile items, etc. This ensures all information we provide is accurate. 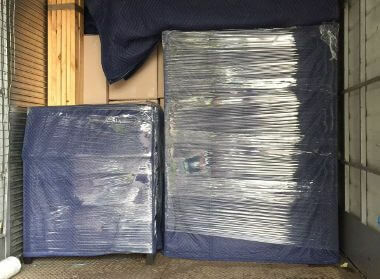 Experienced professionals choose good quality packing materials that can withstand a long journey easily. We don’t use old, worn-down boxes because they don’t provide adequate protection. 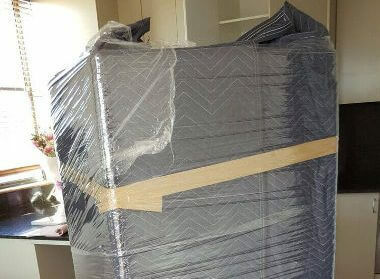 Our skilled furniture removal experts pack all furniture items. They disassemble large objects that can’t be shipped in one piece like beds, shelves, display units, etc. Small furniture items are wrapped carefully in many layers of packing material, which prevents scratches or scuff marks. 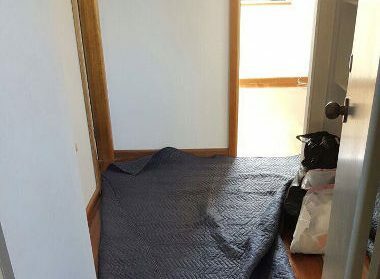 These items are reassembled in Australia so you don’t need to call third-party carpenters for the task. Meticulous planning helps ensure there’s no damage to your possessions during this journey. We make sure all items in the shipment are labelled correctly based on regulations. There are a number of documents to file during this process. Import/export-related paperwork must have accurate information and be without errors. All required documents should be filed and approved before a shipment can be transported. Our logistics team will handle everything, managing documents with all relevant authorities to ensure your shipment isn’t held back. As experienced professional international movers, are familiar with all rules and have carried out this relocation several times. This means we don’t miss anything, double-checking all paperwork before they’re filed. We also collaborate with reliable carriers for transportation so your possessions are safe with us. Customer service is always our priority, which is why we have an experienced team always ready to assist clients. These experts work with clients from start to finish, providing accurate information whenever needed. They will consider your requirements carefully, answer any questions, provide accurate tracking information, and make sure you have a stress-free experience with us. No matter how well-planned a relocation process is, there’s always a chance of things going wrong. That’s why we provide comprehensive insurance coverage for all jobs. If your possessions are misplaced or damaged during a move, this insurance will cover repair or replacement expenses. This ensures clients don’t exceed their planned budget for this move. We can also help clients plan a budget by providing accurate quotes on request. Just call our customer care executive, explain your requirements, and the team will handle everything else. Our website has moving calculators to help clients that require a rough early estimate. 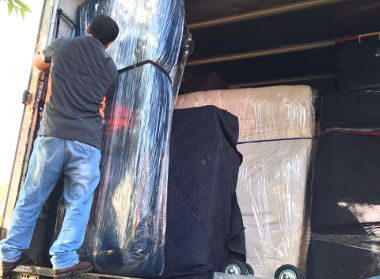 We don’t just offer good quality Abu Dhabi international removals, but also secure storage solutions. This is a convenient option for people who must delay the relocation for some time but don’t have a place to store their possessions. There are many storage plans and options available. Are you moving to Australia soon? It’s time to start planning with an experienced team of the best international movers which is what you get with First Removalists. If you want to know more about our services, contact us through our online form or call us on 0525 633 557.